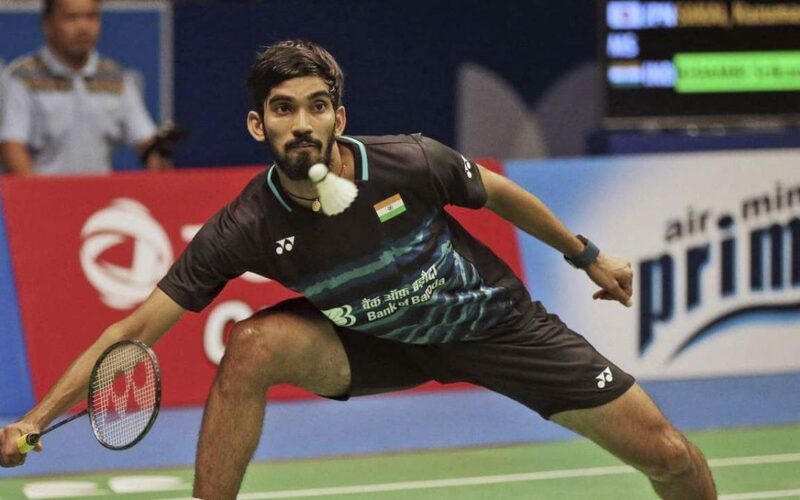 Indian badminton player, Kidambi Srikanth has signed a multi-crore deal with Asia’s premium sports brand, Li –Ning. The deal values for 35 crores for four years and will comprise of equipment supply and sponsorship. The former World No 1 badminton player will b switching from Yonex to Li Ning which is also currently Team India’s official apparel partner till 2020 Olympics in Tokyo in which he also will be a participant. Li-Ning has been sponsoring China, Indonesia, Singapore, and Australia badminton teams and was also the official sponsor of the Indian contingent at the Asian Games in Jakarta, Indonesia. Li Ning Co Ltd retails sporting goods including equipment and accessories for professional and leisure purposes, primarily under the Li-Ning brand and in India it is retailed by Sunlight Sports Pte Ltd which is a multi-national partner of Li-Ning in South East Asia, Australia and New-Zealand. director of Sunlight Sports, Mahender Kapoor stated.